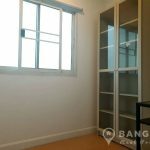 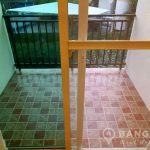 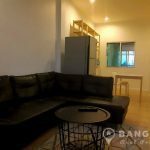 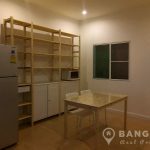 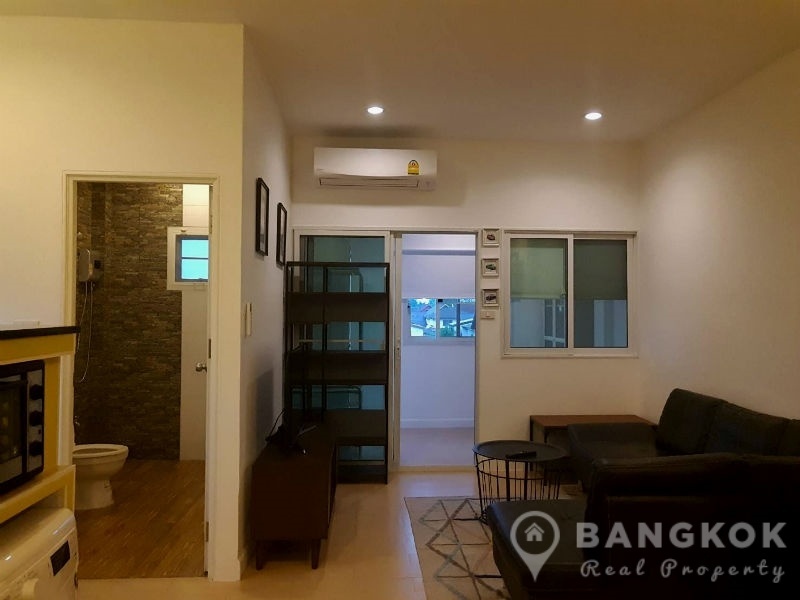 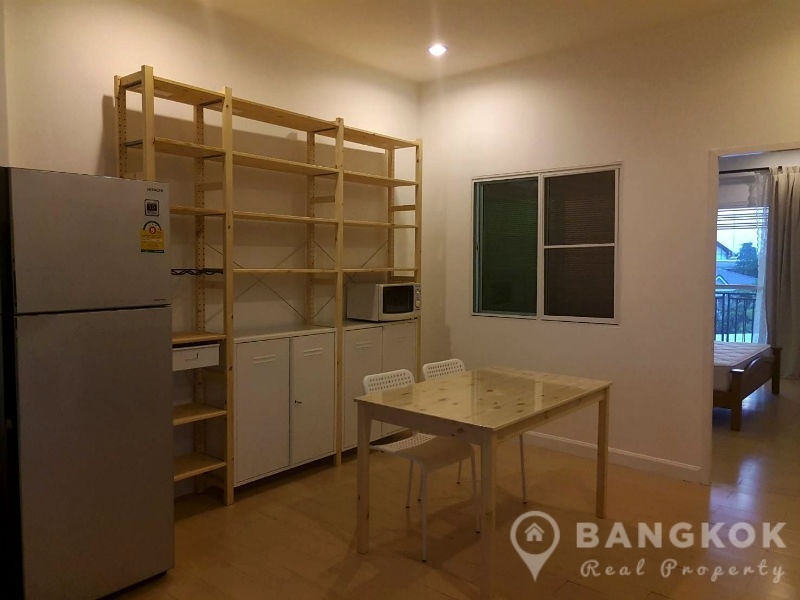 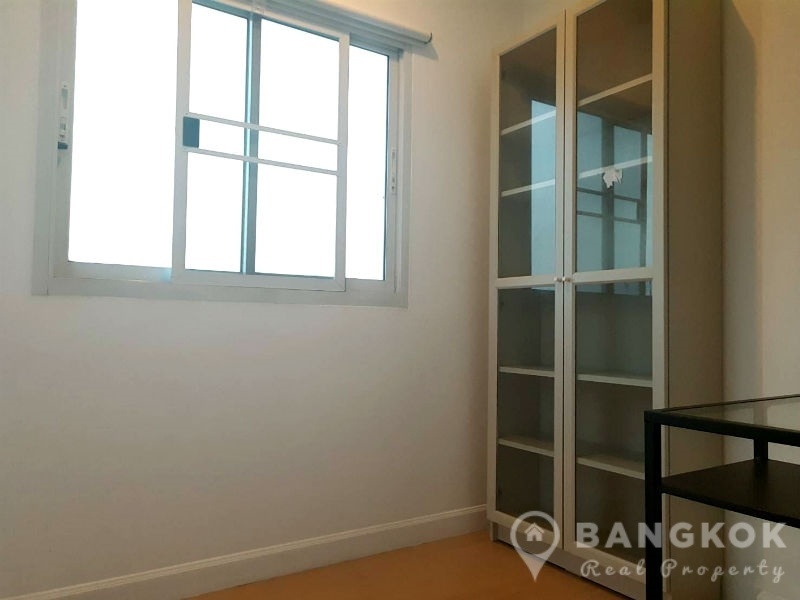 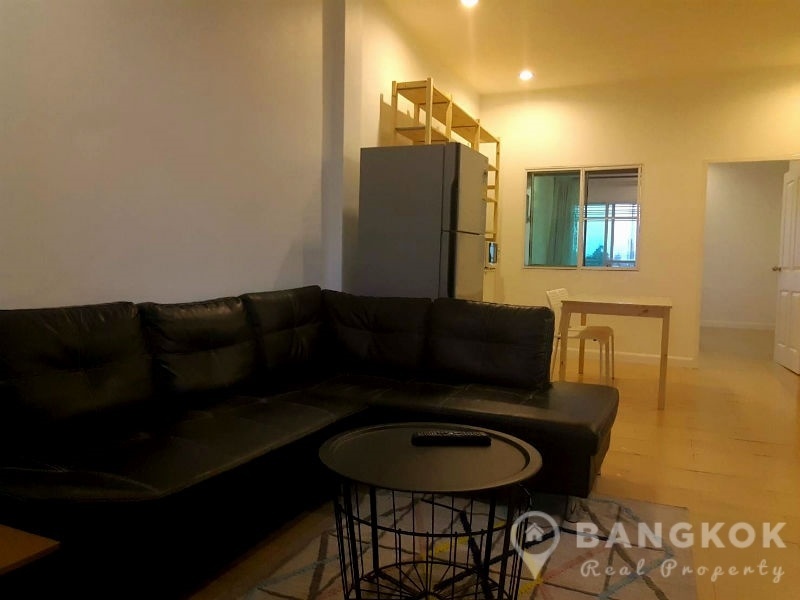 This spacious, newly renovated, modern, 1 + 1 bed, 2 bath Sammakorn apartment is now available to rent ideally situated within the very popular Sammakorn Village located just off Ramkhamhaeng Road. 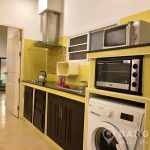 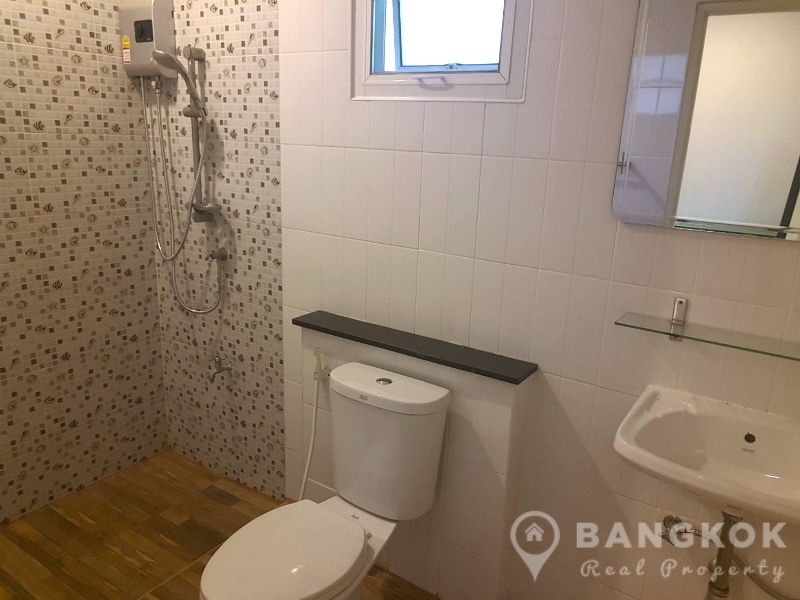 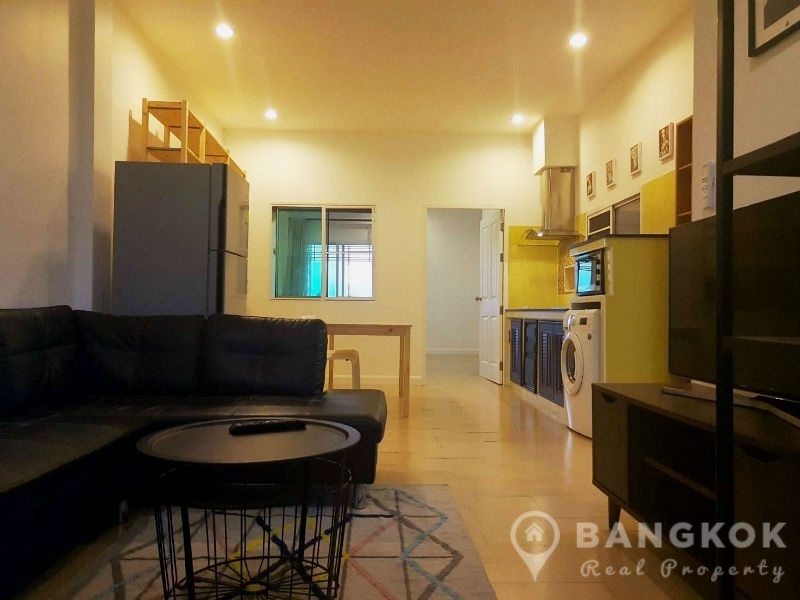 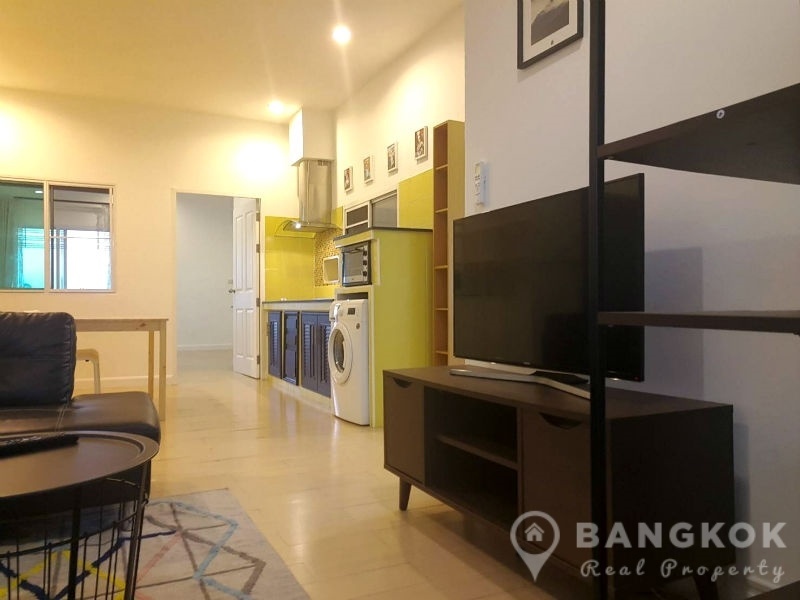 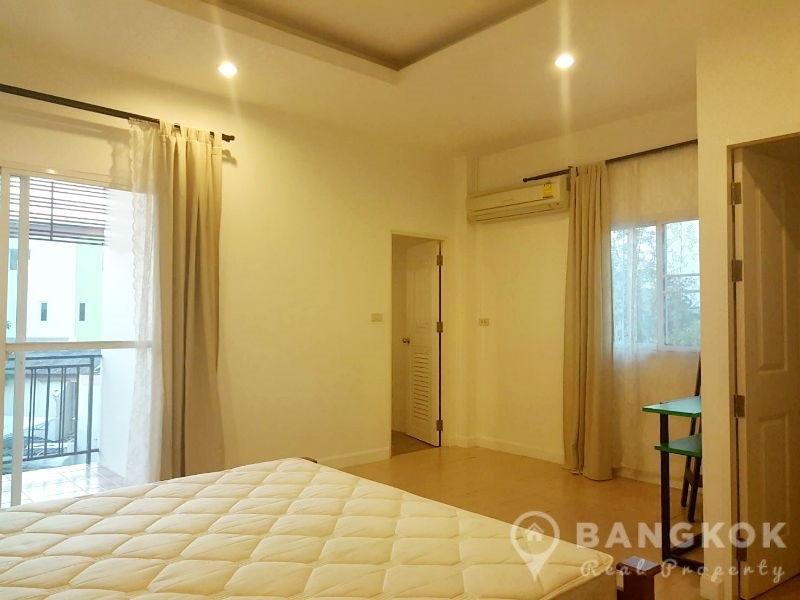 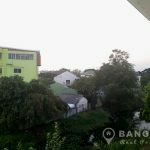 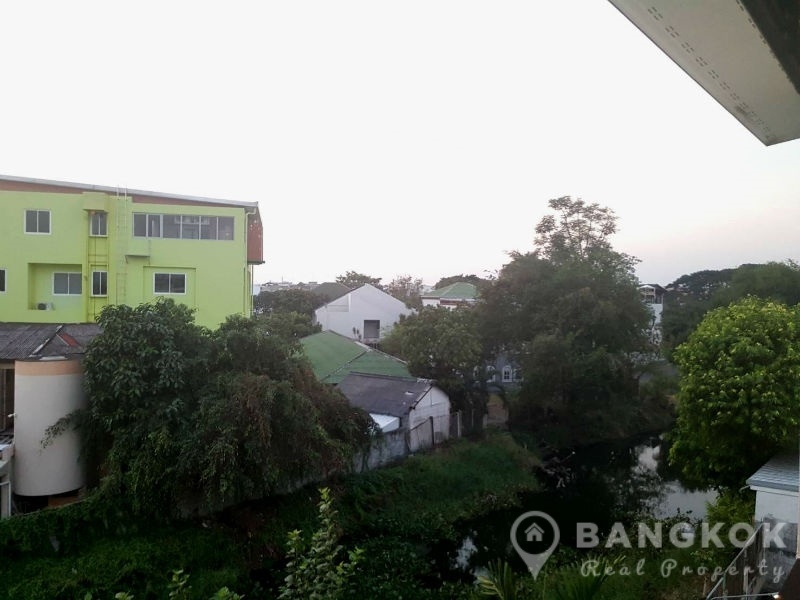 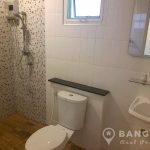 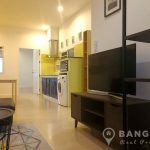 This modern low rise apartment building built in c. 2012 is ideally located within the Village near the main shopping area and within walking distance of the main Ramkhamhaeng road. 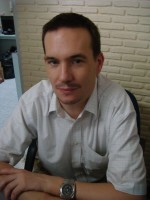 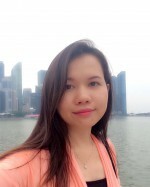 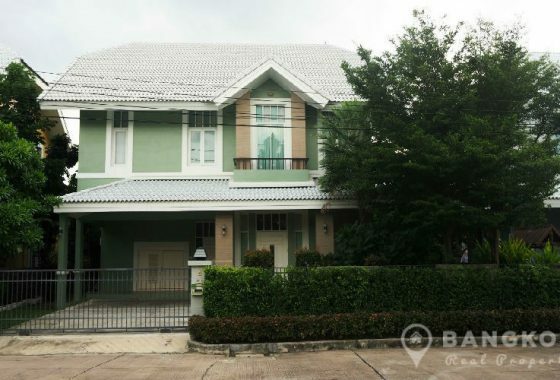 This village is popular with both Thai and expat families and has a good community feel. 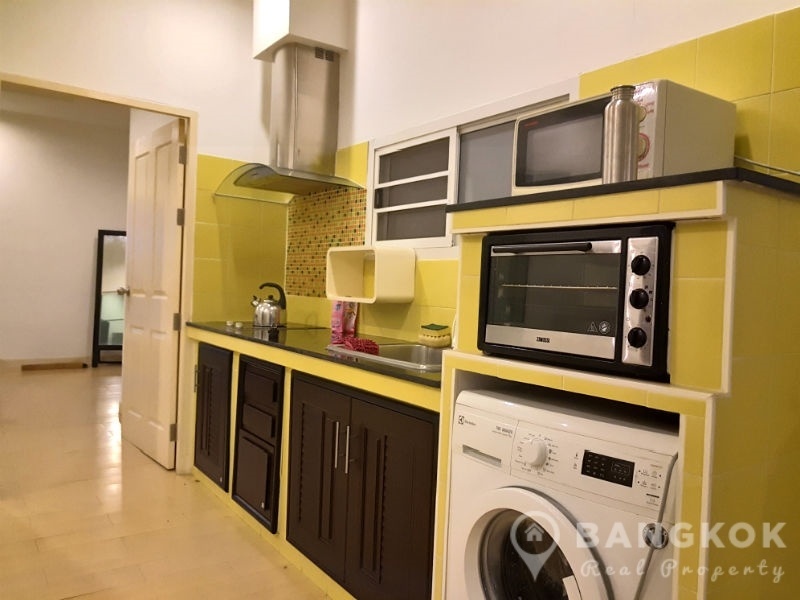 The village has a great range of amenities including Golden Place, Pure Place Mall, Villa Market, the Paseo Town Mall and close to several international schools including Bromsgrove, Ruam Rudee, Ascot and Heathfield. 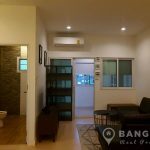 Sammakorn is only a short drive away from Ramkhamhaeng ARL or Ban Thap Chang (airport link) stations and the outer ring expressway and easy access to Suvarnabhumi International Airport. 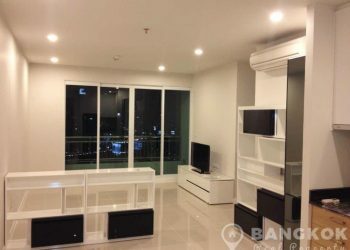 This modern Sammakorn apartment is situated on a high floor with 1 double bedroom, 1 study room, 2 modern bathrooms and 70 sq.m of living space with 2 private balconies. 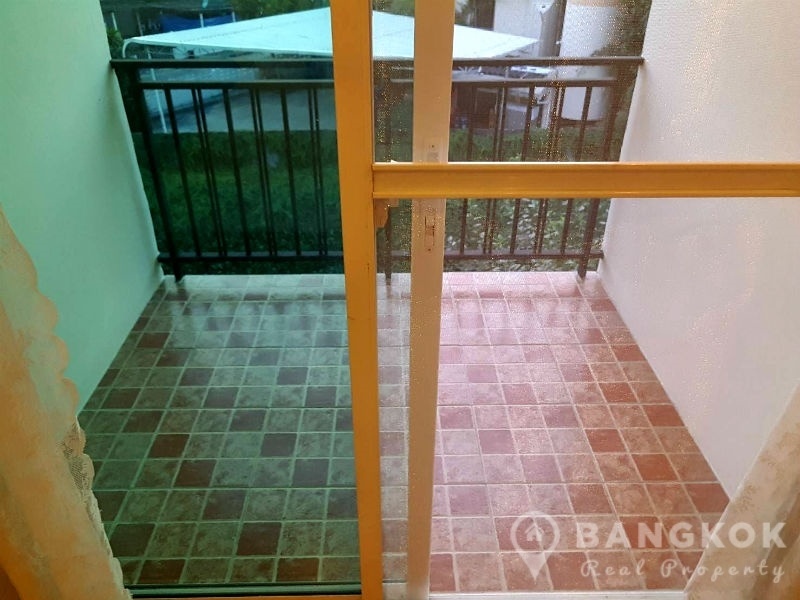 The unit comes fully furnished in a modern style and has ceramic tiled floors throughout. 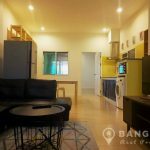 On entering the apartment via a private stairwell, there is the spacious open plan livingroom – kitchen, with large L-shaped sofa, LCD TV and modern kitchen with good storage, built in electric hob & extractor fan (hood), grill style oven, microwave, fridge freezer and washing machine (front loading). 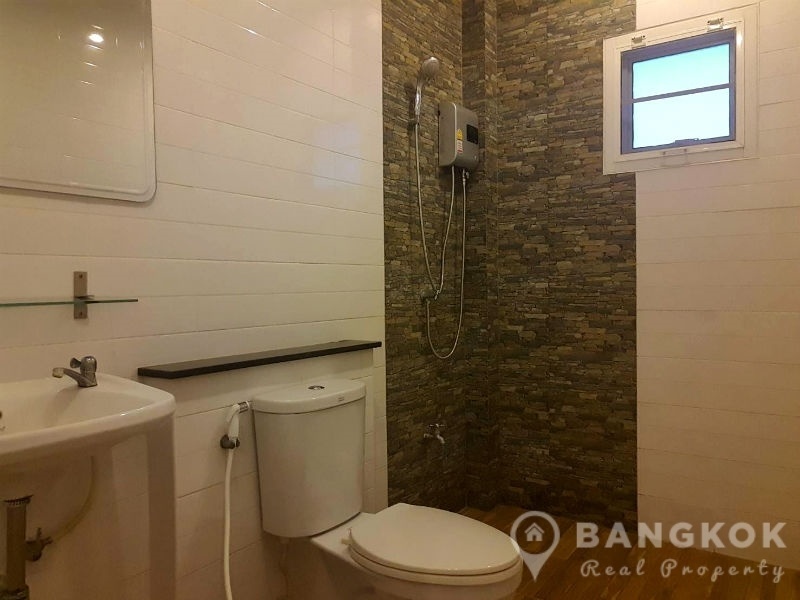 Off the livingroom is a guest bathroom (2) with power shower. 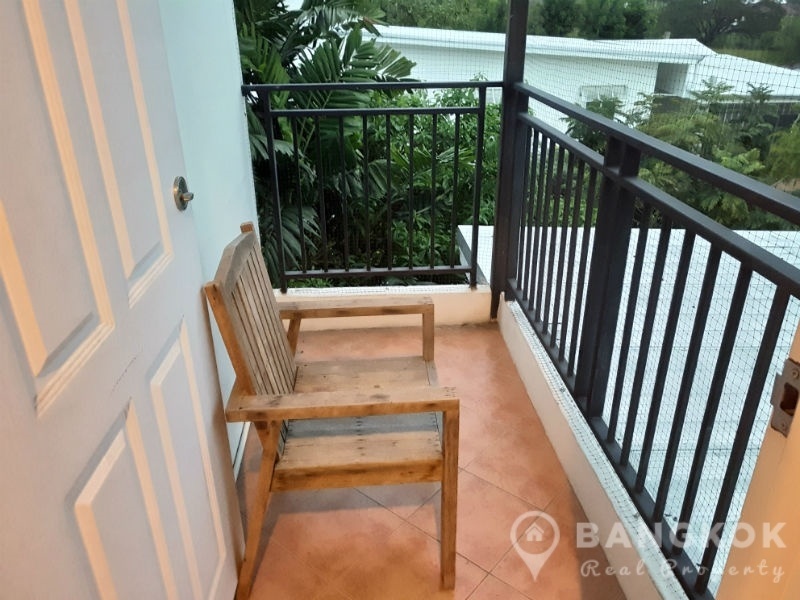 There is a separate study / office room with access to a “sit on” balcony. 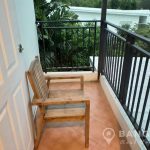 The bedroom is very spacious and bright with walkin wardrobe, access to a large balcony and an ensuite bathroom with power shower.